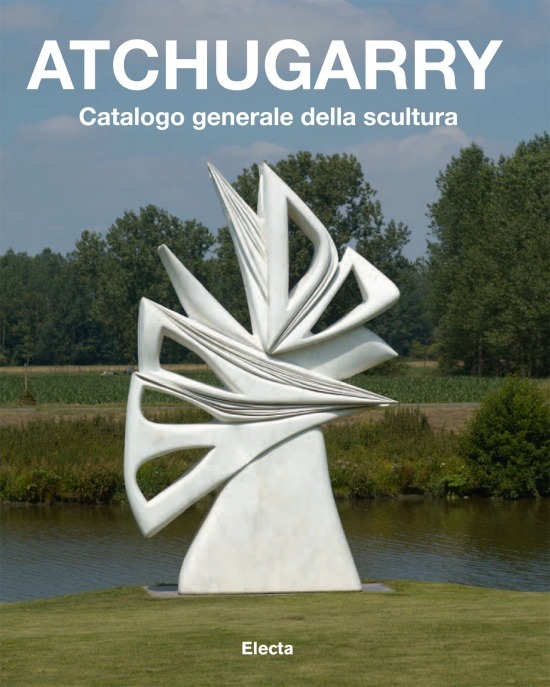 This Wednesday 9th January, 7:30 pm, Fundación Pablo Atchugarry presents Part I (1971 - 2002) of Pablo Atchugarry´s General Sculpture Catalogue, which comprises the photographic archive of all of his works. The Catalogue was realized by Professor Carlo Pirovano and it is edited by Electa Publishing House from Italy. The Catalogue will be presented by Hugo Achúgar, National Director of Culture.